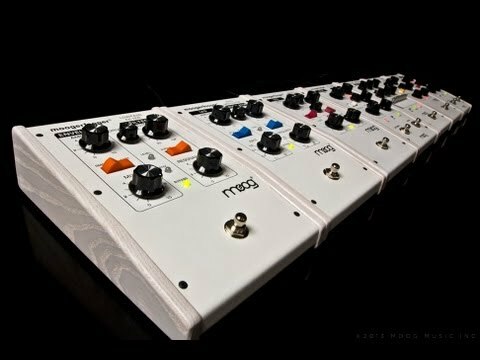 Cyryl Lance, lead designer at Moog Music, demonstrates some advanced effects that you can achieve with the Moog Guitar. 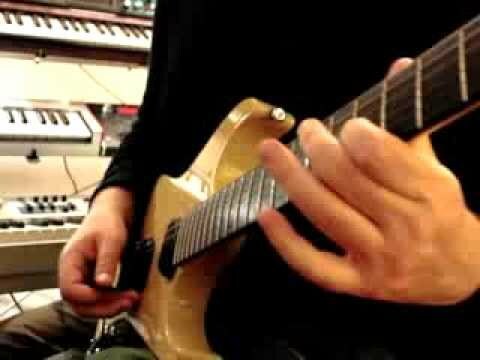 Video from Sonic State from Musikmesse 2011. Robert Randolph, pedal steel virtuoso of Robert Randolph & the Family Band, gives the Moog Lap Steel a try.